Malaysia’s depressing state of academic achievements and standards can be reversed if there is a political will to stop politising and racialising education matters and policies. 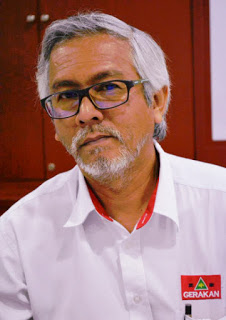 “The Alliance/Barisan Nasional (BN) federal government, after ruling for some six decades, must start thinking out of the box and change its mindset on education matters. “Achieving academic excellence is about grooming the best brains and talent. Excellence cannot be achieved via political and racial considerations. 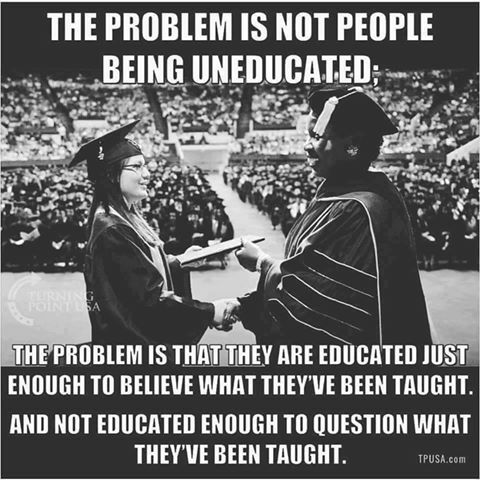 “The BN must discard its archaic education policies and go for meritocracy. A country’s progress is about the quality of its human capital. “Without a quality human workforce, Malaysia cannot hope to progress. Just look at Singapore and China. 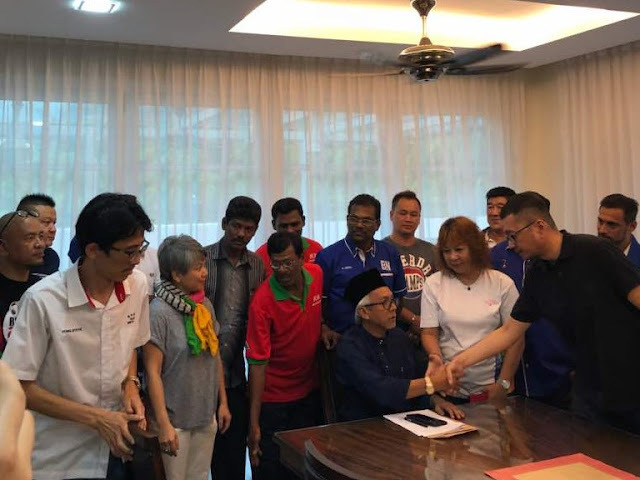 “Their policies are about quality academic standards and achievements based on meritocratic education policies,” Gerakan Deputy Speaker Syed Abdul Razak Alsagoff said. Syed Razak, who is Gerakan’s nominee to contest N.37 Bukit Lanjan as Barisan Nasional (BN)’s candidate in the coming 14th General Election, said “Malaysia will lag further and further in social and economic progress compared with other Asean nations if it does not embrace meritocratic education policies”. “There is absolutely no shame in learning from others. Japan, South Korea, China and Singapore have progressed due to academic excellence achieved by learning from developed nations,” he added. The government of Singapore and the Department of Education recognised the importance of mathematics and science back in the 1980s and have been working towards a high quality education ever since. Recent reports stated that Singaporean students are among the smartest students in the world thanks to an education model that values math and science. According to media reports, Singapore’s superior education system was created with a focus on 15-year-old students developing problem-skills and had become among the best in the world based on a survey conducted by the Organisation for Economic Co-operation and Development (OECD) throughout 76 countries last year. Singapore modelled its education system in the early 1980 after teachers visited Canada, Japan and other countries in a time when they were considering different teaching methods in various countries. They were influenced by an American educational psychologist and author, Jerome Bruner, who wrote the book The Process of Education. Soon after, Singapore decided to replace the older methods of memorisation and introduced problem solving skills. The development of teachers became a priority as the government successfully recognised the role of the educators in the progress of students. Singapore’s education department set a career path for teachers and made it clear that their development depends on attending highly specialised training programmes that would improve their skills in the chosen field. This way, teachers will be more than capable to perform and produce highly skilled students. The education system there has three tracks: Teaching Track – where professional development of teachers is addressed, Leadership Track – addresses administrative jobs and leadership positions, and Senior Specialist Track – to develop deep knowledge and skills in a particular subject. The UK fell to the 20th place in the OECD survey. 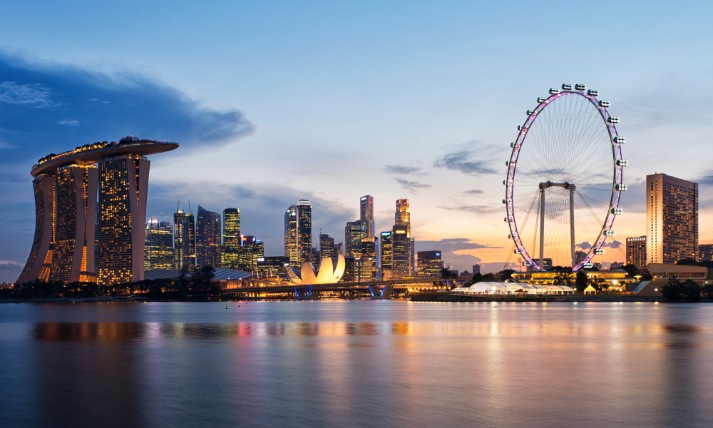 Singapore continues to develop their education system in ways that suit their needs and place them in a prominent global position. The system now focuses on the inclusion of outdoor activities and all-round skills development. Singapore is also focusing on the development of curiosity, creativity and leadership among their students to complement their academic excellence. Malaysia has just recently started to work on skill developments by introducing new syllabus in primary and secondary schools next year and focus on higher order thinking skills. Malaysia has a long way to go to catch up with the neighbours. But it is never too late to turn things around and shape up."